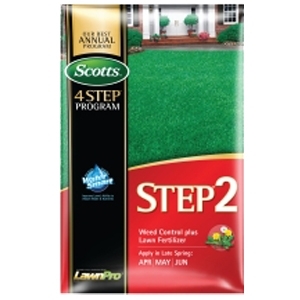 • Kills dandelions and other broadleaf weeds. • Builds thick green turf from the roots up. • Apply in late spring April - June. • Do not use on dichondra, St. Augustinegrass, creeping bentgrass, bahia, or centipedegrass lawns.